Chiefs play a vital role in ensuring that residents and fellows are performing at a high level and providing good care to patients. A recent study on remediating struggling residents found that the chief resident was often the first person to notice a resident’s problem behavior (84% of the time). Since residents and fellows often constitute a large portion of a hospital’s workforce, this is an important job. Here are some tips to help you help your trainees succeed. Yes, you now have some power, but influencing without exerting your authority is often most effective. 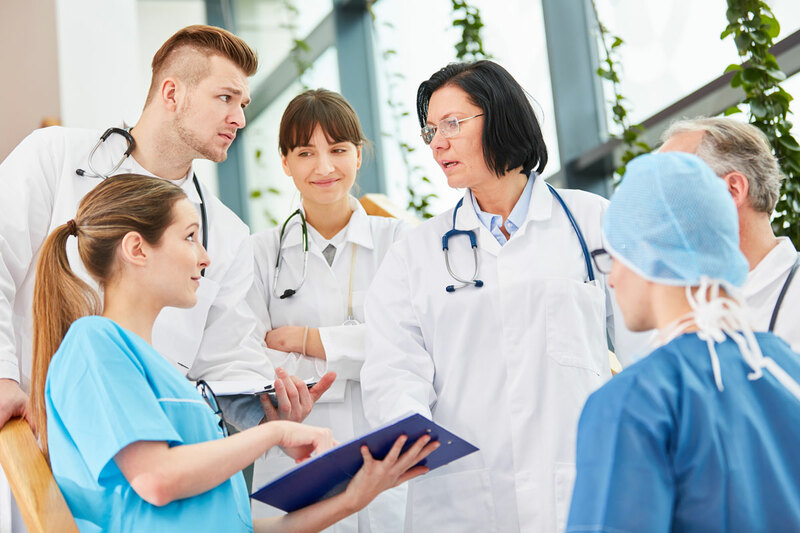 Especially given that your role includes a significant number of duties which have an impact on the daily lives of trainees in your program, being open, honest, and fair when making decisions is essential. Listen more than you speak and solicit feedback from anyone who will be affected. Once you’ve made your decision, it’s important to over-communicate so everyone is clear. Remember that you won’t always be able to make everyone happy, but if you are transparent and reasonable you are less likely to face pushback. Your residency and fellowship not only provide the foundation for the medical knowledge you will need throughout your career, but also teach you how to learn. Since continuously refreshing your knowledge base is critical for both passing your boards and providing the best care to patients, becoming an active lifelong learner is a skill all residents and fellows need to build. The best way to inspire them to do so is to practice good learning habits yourself. Build time into your day-to-day schedule to review the basics, as well as time to keep on top of emerging trends, and encourage others to do the same. Play an active role in facilitating study groups, and find other opportunities for your residents and fellows to learn from each other and from individuals outside of the program. Positively reinforce good behavior such as strictly adhering to guidelines by being generous and vocal with praise. Everyone likes compliments, especially in front of their peers. Public praise encourages high performers to continue performing, and inspires others to do the same (just make sure you praise them when they adopt good practices too!). However, don’t ignore problem behavior, especially when patient care is on the line. What may seem like small mistakes can easily begin to pile up. Address these privately first, and if they continue, bring in the program director or department chair. Remember that what you accept, you teach. For more tips, check out our definitive guide to what every physician needs to learn to be successful at each stage of his or her career.